If you're a fan of Bob's music, you'll need some supplies for college to help reflect your interest. 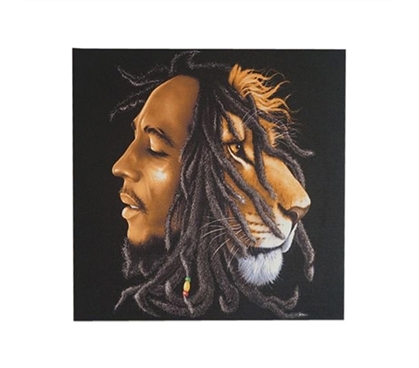 To do so, include this Bob Marley Lion Wall Canvas as part of your dorm stuff. 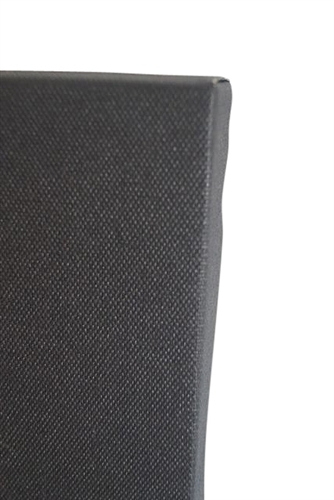 This cool wall decor supply for college is one great college item for making your dorm room look its best. Plus, it has more uniqueness to it than everyday college posters. 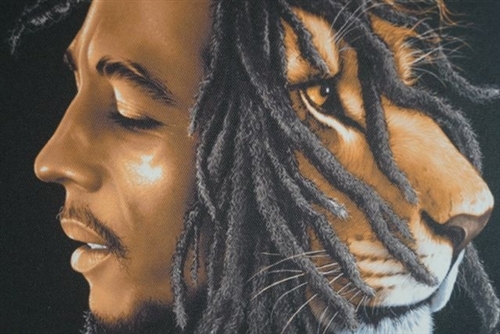 It consists of a canvas layer across a lightweight frame and features Bob Marley. Your college decor will really have some character if you include this dorm supply on your dorm shopping checklist.